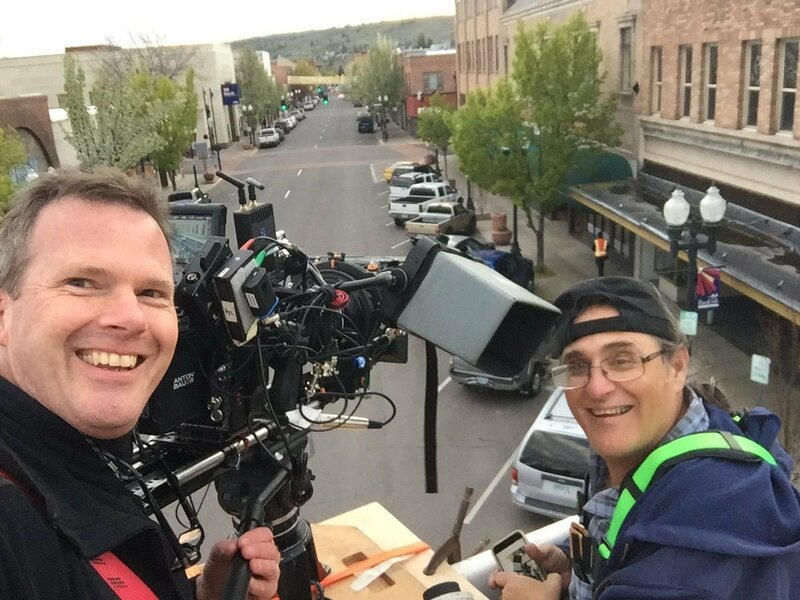 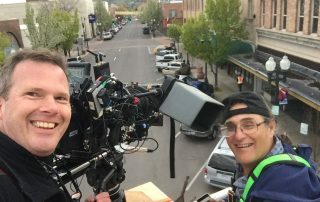 Cinematographer Patrick Neary recently wrapped shooting of Joma Films’ new feature, “Phoenix, Oregon” starring James Le Gros, Diedrich Bader, Lisa Edelstein, Jesse Borrego and Kevin Corrigan, and directed by Gary Lundgren. 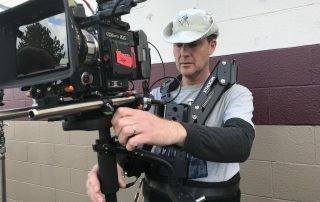 The production shot for 4 weeks on location in Klamath Falls, OR with a RED Helium camera and vintage Cooke lenses. 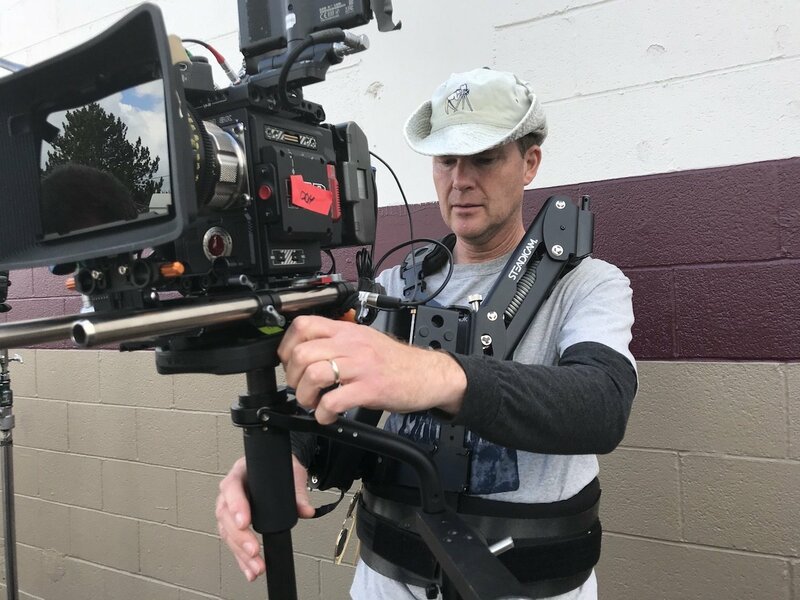 Premiere of Mad Bird Animation's latest Top Secret cartoon - see THE MOVIE CRUSH CHALLENGE program at the Walla Walla Movie Crush film festival, July 6-8. 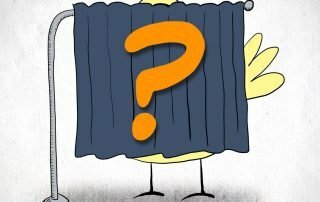 Campaign Logo Design: Mad Bird Design is proud to support women inspired to run for elected office! 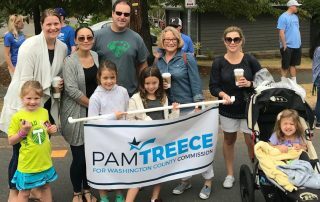 Congratulations to Pam Treece on her winning campaign for Washington County Commission. 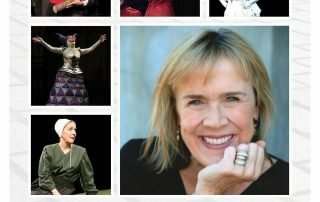 Producers of an authorized documentary about Catherine Coulson - "I Know Catherine, The Log Lady" - just launched a Kickstarter campaign to help raise production funds. 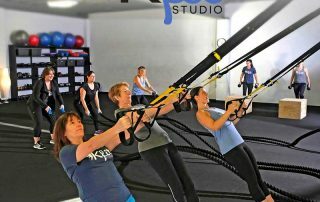 Mad Bird Design produced a promotional video, photo shoot and advertising design for K Fit Studio - fitness for women, by women.